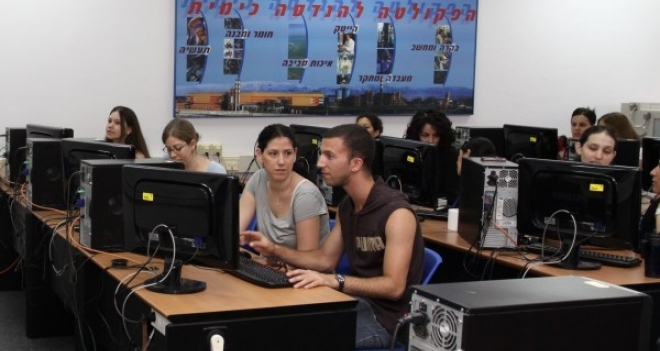 The computer farm serves all the computer needs of the Faculty’s undergraduate students throughout their studies. The cluster has 22 modern computers with 22″ LCD screens. There is also a double-sided printer and a scanner that students may use. The farm is open 24 hours per day. Entry to the cluster is by a magnetic card. Students can get the card for the farm and to the Library Learning Area at the secretariat in Room 332.